come with a samurai vxl vehicle and a time blade stand. 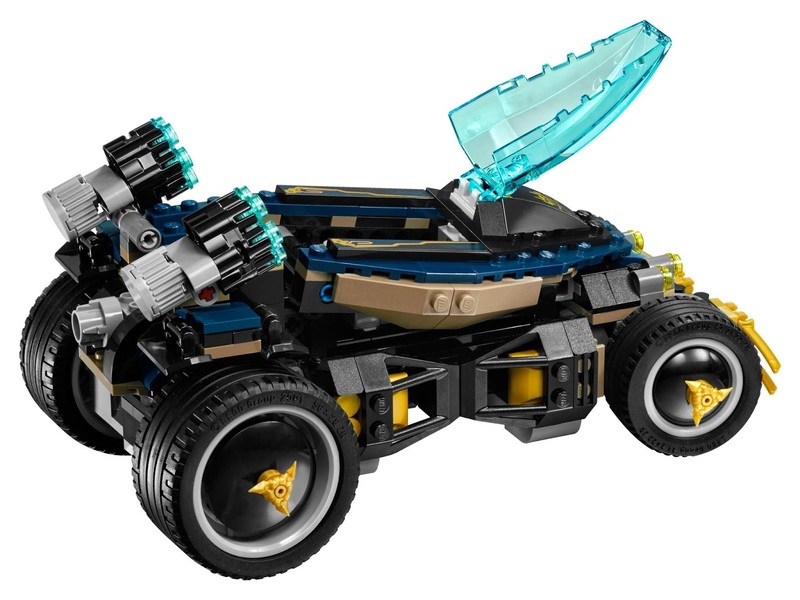 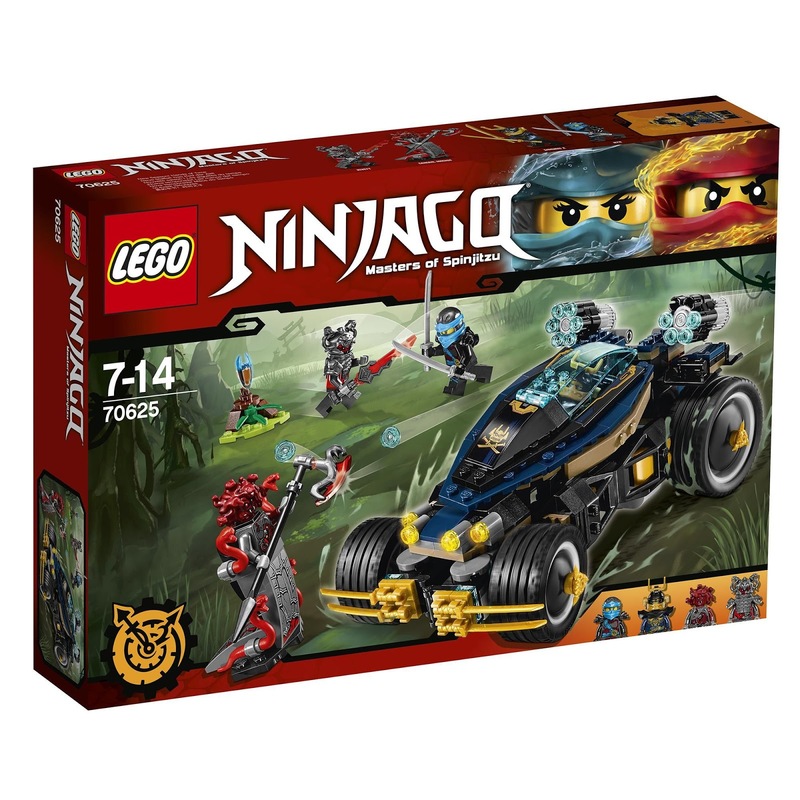 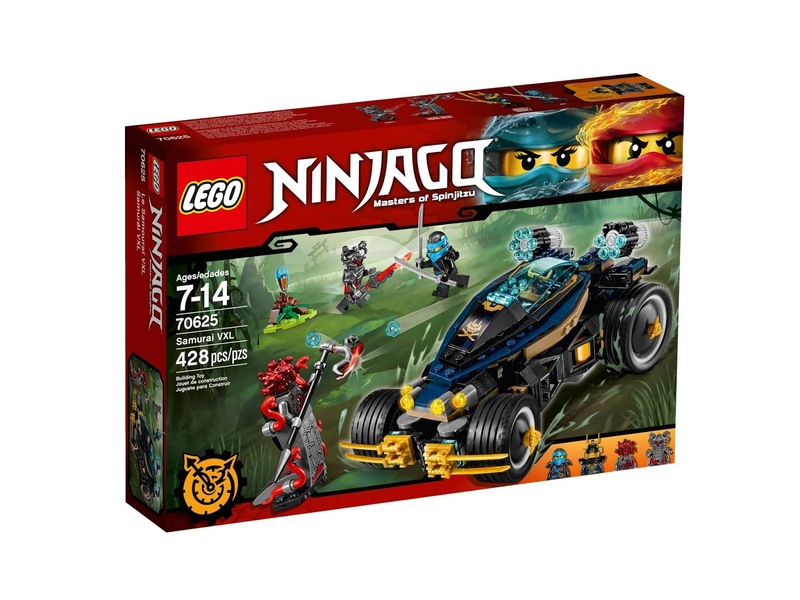 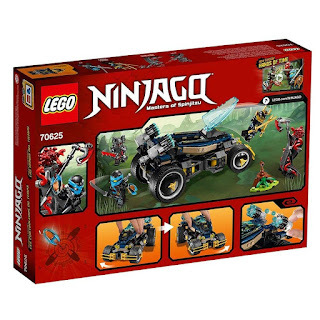 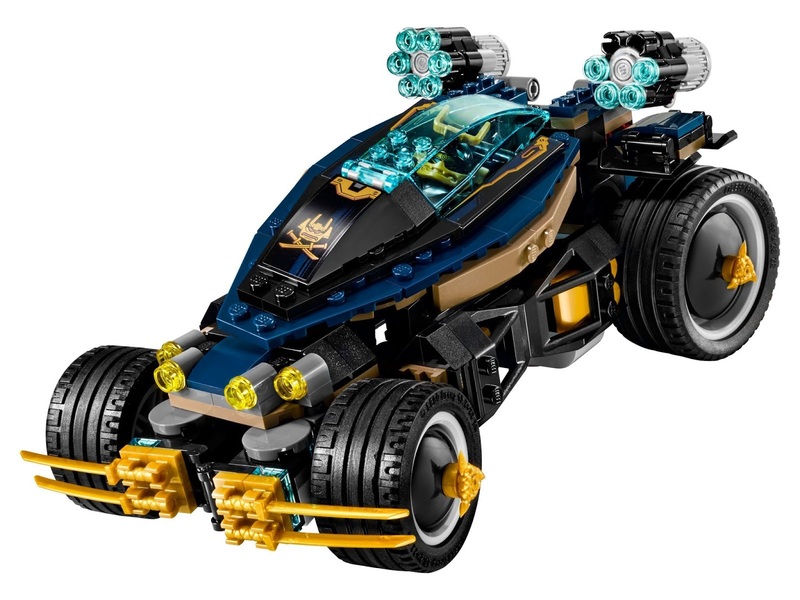 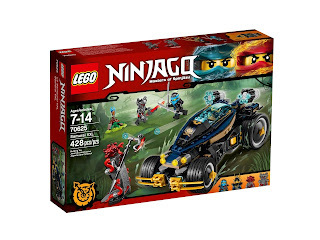 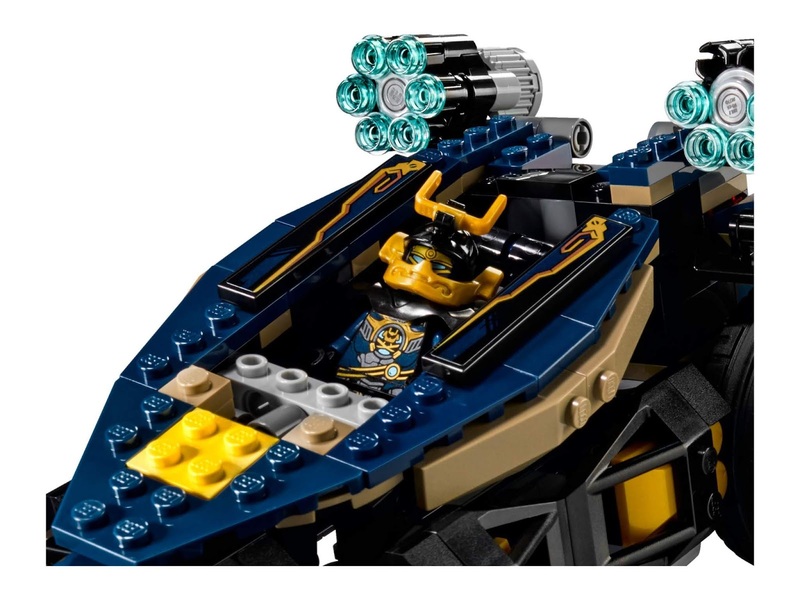 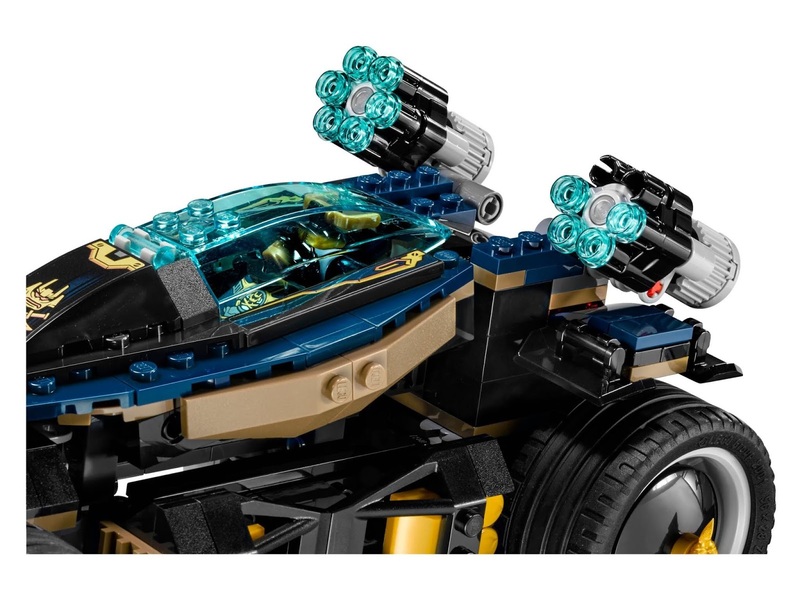 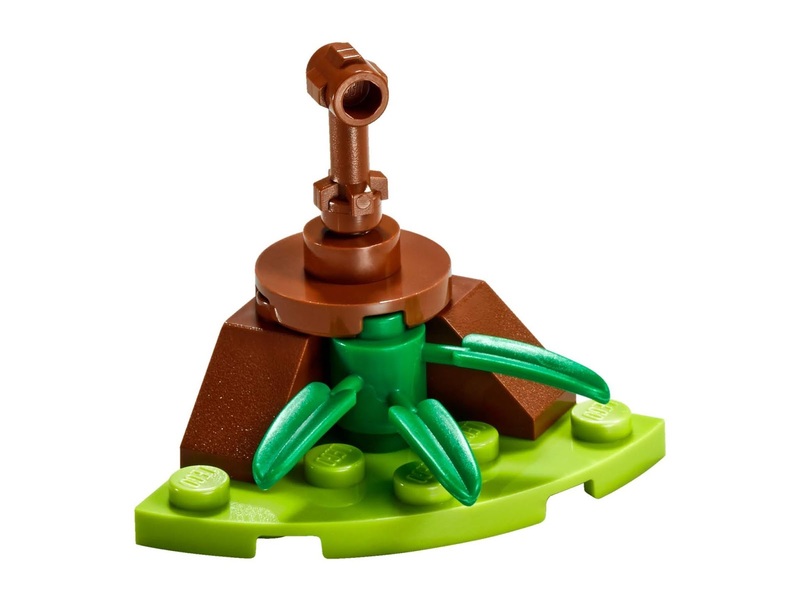 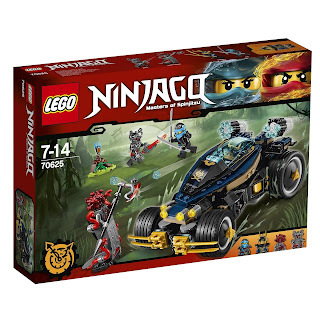 the vehicle has an openable minifig cockpit with transparent blue windshield, big rubber wheels, dual 6 stud rapid shooters, a special tiltable 4 wheel drive steering system and golden ninja blades. 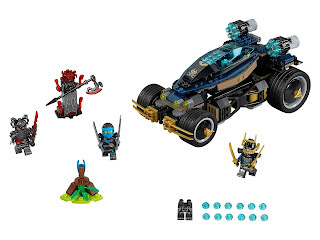 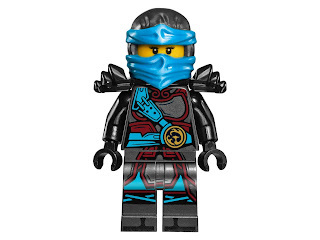 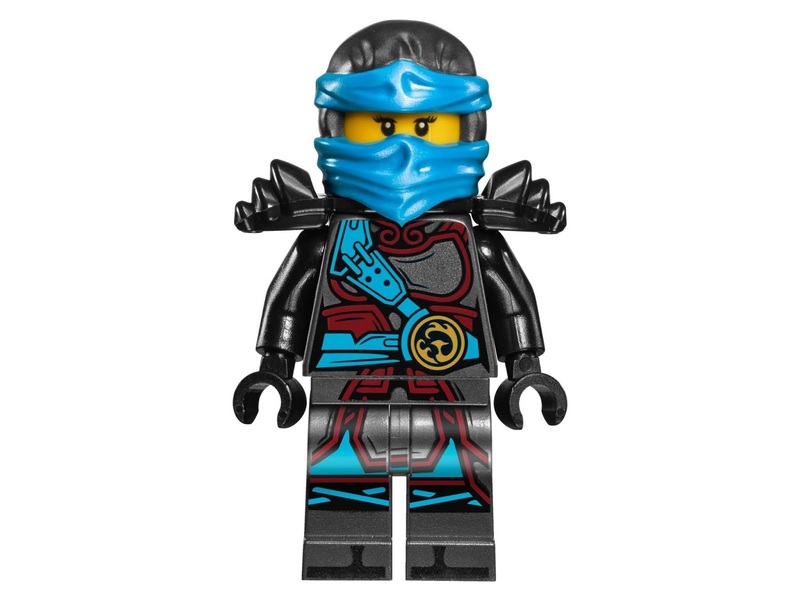 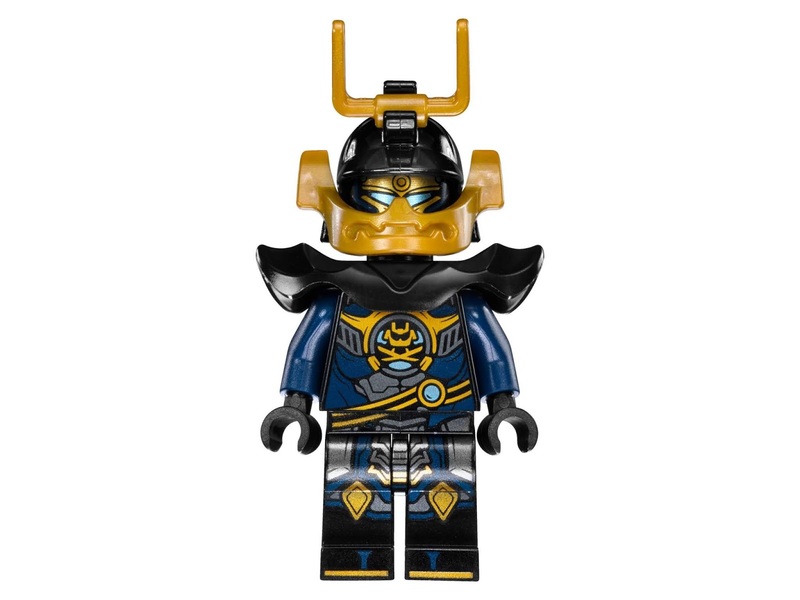 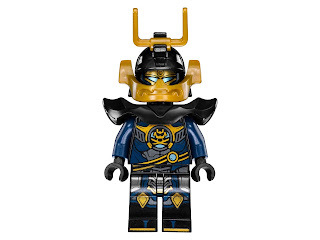 minifigs included a nya minifig, a general machia minifig, a rivett minifig and a samurai x minifig.